This vending machine motor fits on the snack portion of most of the older model Fortune Resource vending machines (ie: RC800/850, VM-750) The difference between this vending machine motor and the motor used on newer Fortune Resource machines is the number of pins connecting to the wiring unit. This older model motor use a 3 pins, while the newer models use 4. 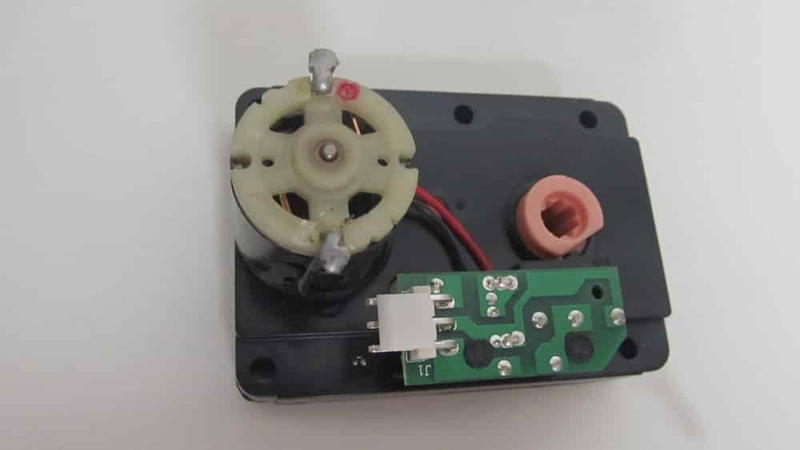 Make sure to inspect the photo carefully and do a comparison with your own vending machine before ordering to be sure that this is the correct motor for your model. 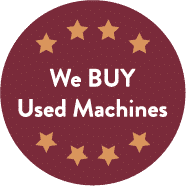 This vending machine motor has been used but has been fully refurbished, which means it has been tested and is in perfect working condition. It will ship via USPS Priority Mail within 1-2 business days of purchasing, and you should then receive it within 2-3 business days after it ships.